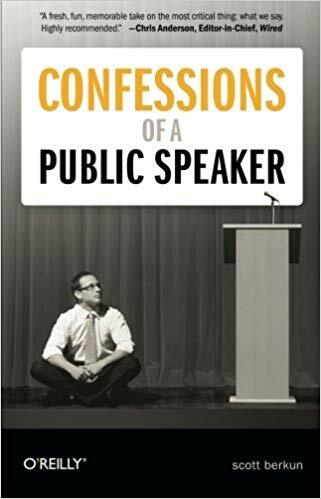 The best book on public speaking I’ve found. If you want to speak better, or improve your confidence speaking, this is for you. Videotape yourself giving a presentation to weed out the problems with it.